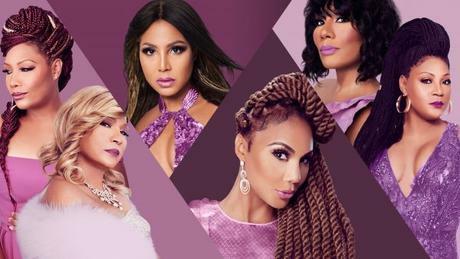 On last week’s episode of the hit WE TV Show “Braxton Family Values,” sisters, Toni, Towanda, Trina, Traci, and momma Evelyn are sitting around the table as Toni starts singing the hymn and the rest of the sisters join in. 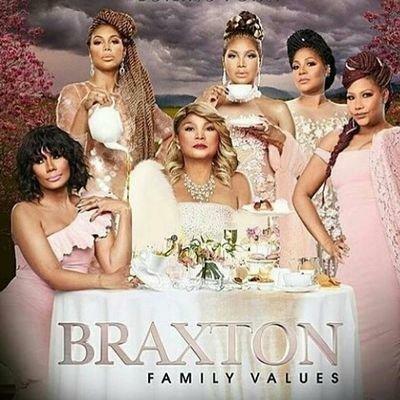 Momma Evelyn girls, know they know how to harmonize! 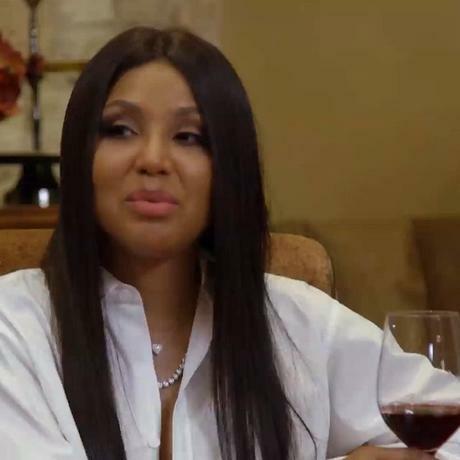 Toni Braxton previously shared with the Christian Post, how growing up singing in the church prepared her for her life as a legendary singer.